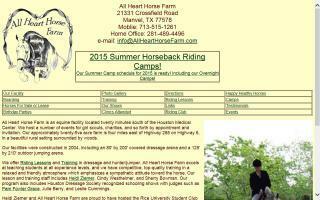 Harris County, Texas Horse Directory - O Horse! Specializing in equestrian and agricultural marketing, web site and print design, email and search marketing, and photography since 1998. 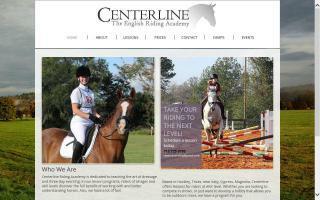 Conveniently located just 3 miles west of Tomball, Cedar Lane Stables offers a fun, family oriented atmosphere for all of your boarding or riding lesson needs. Family owned stables. Owners live on grounds with security system. We offer full board only. Choose from barn stall, outside stall, or pasture only. All prices include 12/8 pellet feed 2x day, hay, turnout (weather permitting), stalls cleaned, fresh water, and more. Very reliable farrier comes every 8 weeks. Owners must be present when farrier comes. We have trailer parking for a small fee too. 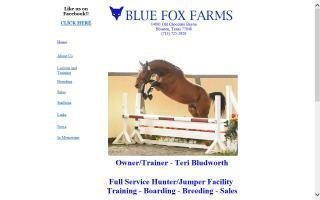 Wash rack, round pen, and arena available to all boarders. Close to parks for trail riding. Tack room and restroom located in barn. We are close to Kingwood, Humble, Splendora, New Caney, and surrounding areas. Stop by and say, "Hello!" Sorry, no studs. 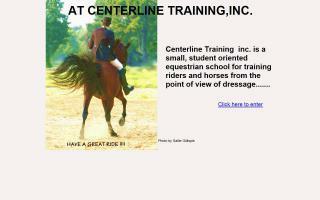 We are a small breeder of APHA and AQHA horses in Waller, TX. 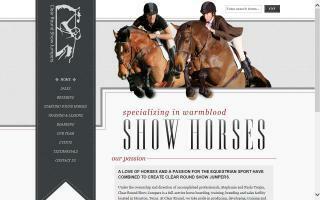 We have some great horses for sale year round. We raise people friendly horses for the whole family. AKC Corgis.